Man howd I from only listening to Black Metal to only listening to Smooth 80s? 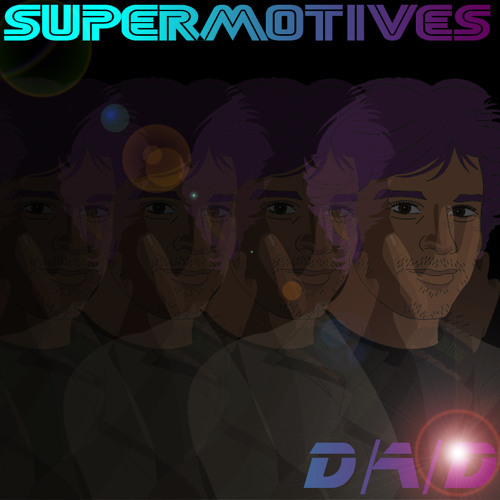 Supermotives was a Fantastic EP. Hoping for more D/A/D music in the near future. @sunglasseskid: do you have my first EP, Super Motives? Grab it on my BC bud! ahhhh... this is so awesome. such an awesome track, the only thing that's missing is phil collins, really really love this one.